May 6th 1997 The Rascals were inducted into the Rock and Roll Hall of Fame by Little Steven. The band was certainly deserving of the honor. Here is Gene Cornish of The Rascals in an impromptu performance of “Good lovin'”. This was performed January 24th 2016 at The NAMM convention in Anaheim, California in the D’Angelico Guitar showroom. 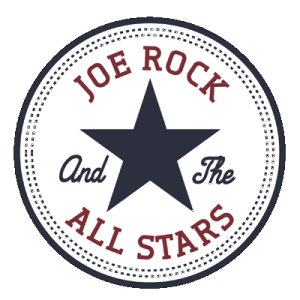 Joe Rock and The All Stars were recently invited to be the featured guests on The Long Island Blues Warehouse. We would like to thank the host Mark Klein and the incredible staff at EKO Productions for a truly enjoyable experience. You can watch the show below.